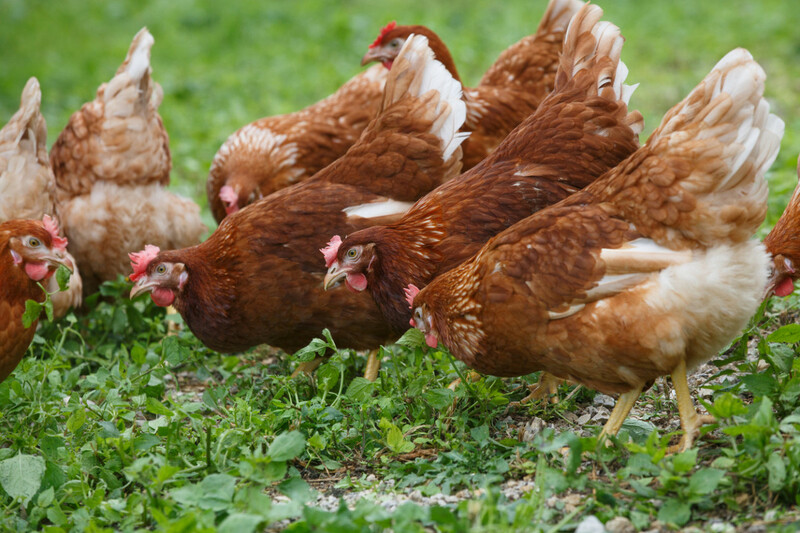 The Organic Trade Association has filed a lawsuit against the USDA with the goal of forcing the Agency to implement the Organic Livestock and Poultry Practices rule. 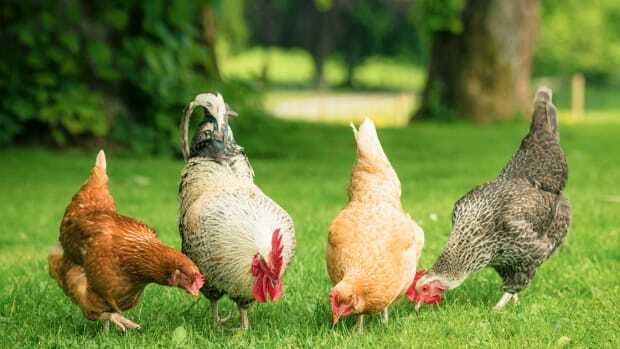 The rule, which would have clarified animal welfare requirements for the USDA organic label and was finalized in early 2017, was postponed several times before being withdrawn in December. 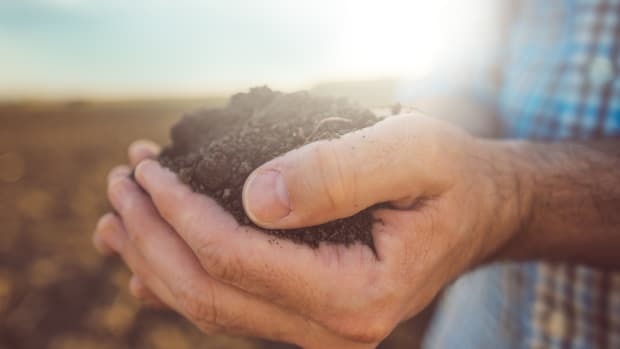 The OTA&apos;s amended complaint, filed Wednesday, alleges that the delay and withdrawal of the rule violates both the Administrative Procedure Act and the Organic Foods Production Act. Groups including the Animal Welfare Institute and the ASPCA have also joined the suit. 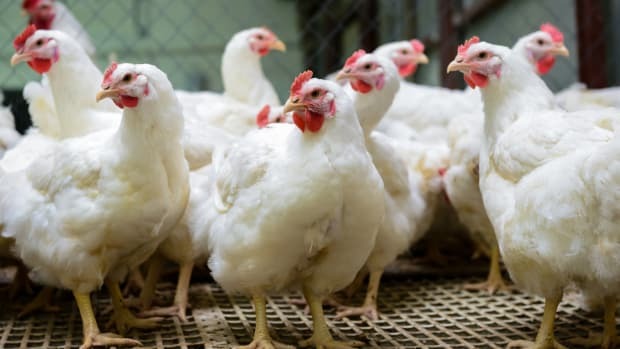 “The Organic Livestock and Poultry Practices rule would provide groundbreaking protections for millions of animals on organic farms, bringing USDA organic standards more in line with consumers’ expectations of animal welfare practices under that label,” said Matt Bershadker, President and CEO of the ASPCA. 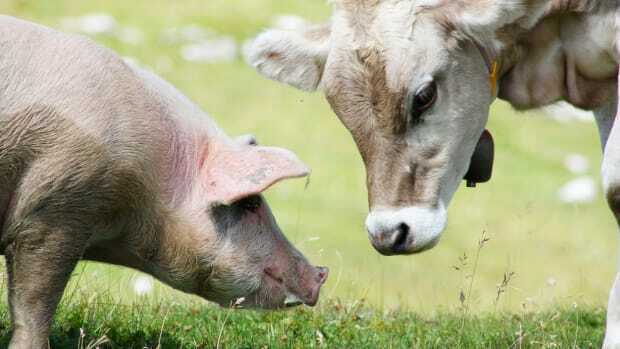 The OLPP was comprised of a series of regulations that would have established minimum welfare standards for farm animals, specifically with regards to access to the outdoors, transportation, and humane slaughter. Organic egg-laying hens, especially, are victims of what the ASPCA calls “faux-ganic” policies: large-scale organic farms exploit loopholes in the current USDA organic rules that allow farmers to fulfill a requirement for outdoor access with screened porches attached to the laying barns; hens raised in these conditions never have access to pasture or to the true outdoors. 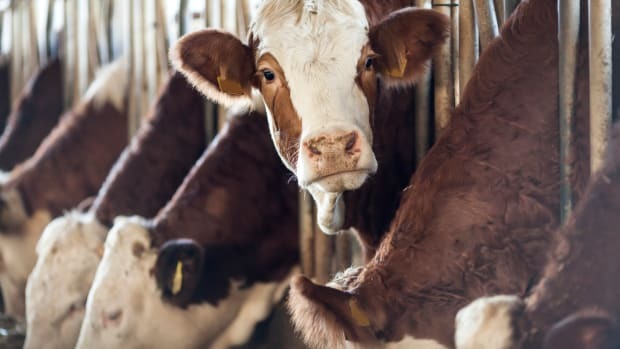 “The ASPCA has fought for years to close this loophole and bring the USDA organic program in line with consumers&apos; expectations and what farm animals deserve,” writes the ASPCA, which worked with the USDA to craft the new rule. 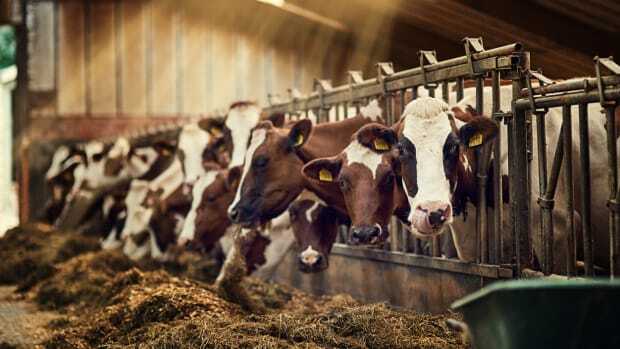 The USDA attributes its decision to a new interpretation of the Organic Foods Production Act: while the USDA once interpreted the Act as saying that the Agency could regulate both animal welfare and animal health care, it now says that it can only regulate the latter. 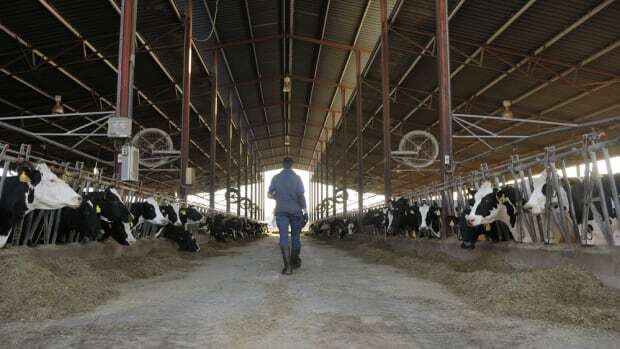 The Institute also notes that animal health and animal welfare are “inextricably linked;” to regulate one without regulating the other is therefore counterintuitive. 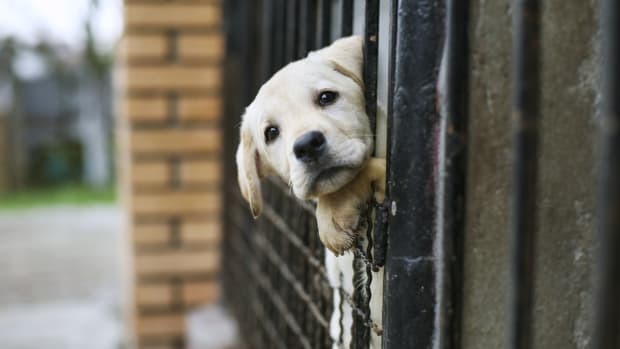 The AWI recently released a report exploring the link between animal health and animal welfare.